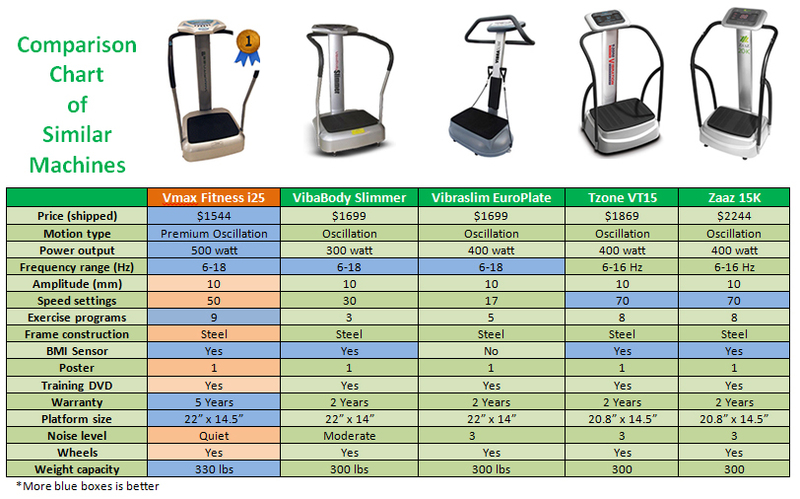 Home / Pivotal Vibration / Vmax Fitness i25, FREE SHIPPING! 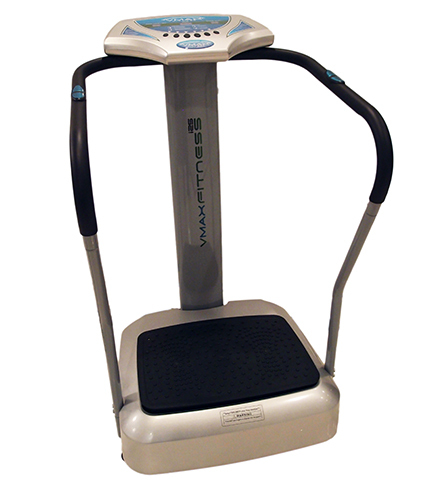 The sleek new control panel features 3 LED display that indicates the heart rate, time, and current speed settings. 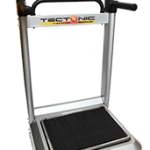 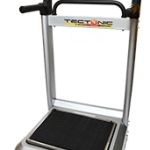 The machine is controlled by 6 easy to use buttons and comes with 9 pre-set exercise programs typically found in high priced vibration machines. 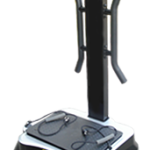 The handle bars wraps from the front panel and tapers towards the back to offer the user greater stability and balance support. 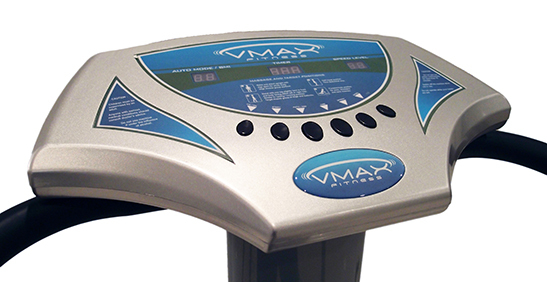 The Vmax i25 is an excellent economical machine that offers premium features not even found in higher end units.